Indiana University Bloomington was recently named as one of the four best schools for Outstanding Sports Management and Athletic Administration Faculty by Bschools.org. 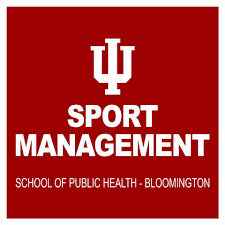 In addition, its list of 19 exceptional professors in this field featured four professors at Indiana University and two professors at other schools who hold PhDs in Sports Management from IU. Check out the full article with a list of professors highlighted.